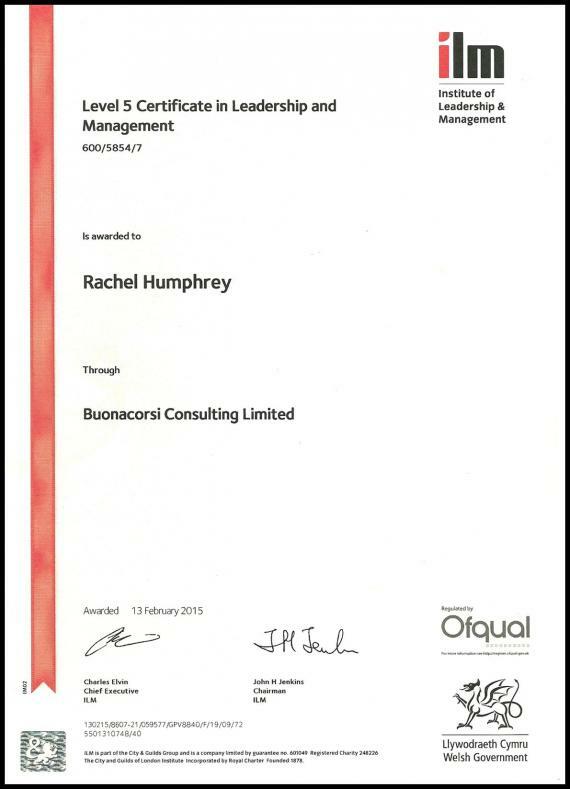 UFO C.E.O., Rachel Humphrey has recently graduated from an ILM Level 5 Certificate in Leadership and Management, focusing on innovation and change. The Institute of Leadership & Management (ILM) is an awarding body for leadership and management qualifications. ILM was formed in November 2001 through the merger of the Institute of Supervision and Management (ISM) founded by J. K. Evans C.B.E in 1962 and the National Examining Board for Supervision and Management (NEBS). 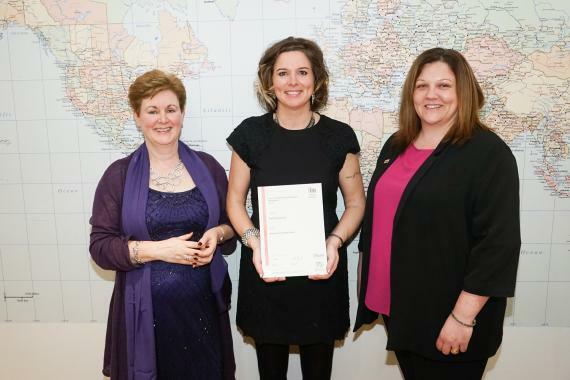 It is an organisation within the City & Guilds Group but has independent awarding body status. 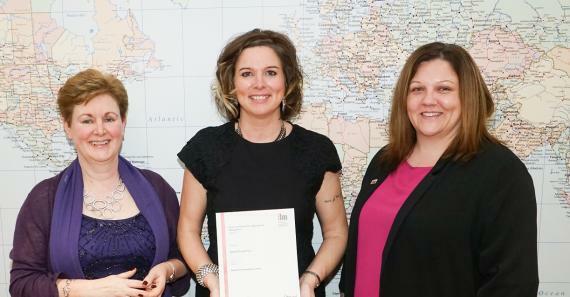 ILM approves a network of centres worldwide to deliver its qualifications.